"It's all about the Benjamins, what!" Nah, it's "All About The Washingtons" now! Rev. 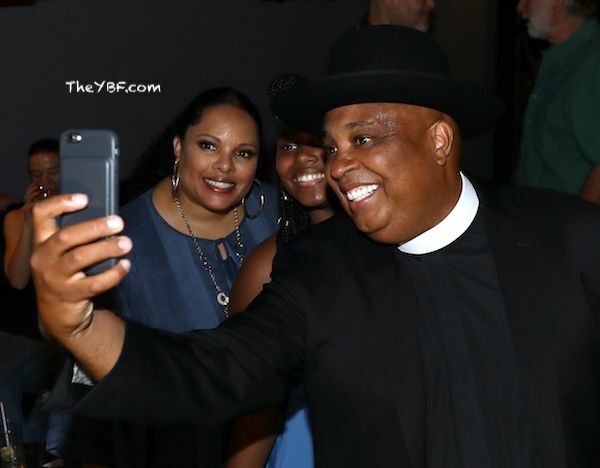 Run and his wife Justine Simmons return to television eight years after wrapping up their MTV reality series, "Run's House." This time, they're trying their hand at acting, starring as a married couple with kids on the new comedy series "All About The Washingtons." However, the couple is doing only so much acting as they're essentially playing themselves. The show centers around global rap superstar Joey Washington (Joseph ‘Rev Run’ Simmons) as he gears up to retire from the Hip Hop game. Sound familiar? Yep. With dad now home to hold down the fort, it’s Mama Justine’s (Justine Simmons) time to shine, fulfilling her lifelong dream of becoming an entrepreneur. They'll explore new family dynamics with their kids - coding teacher Veronica (Kiana Ledé), music producer Wesley (Nathan Anderson), child genius Skyler (Leah Rose Randall), and young Daevon (Maceo Smedley). Sounds like "black-ish" meets Hip Hop. 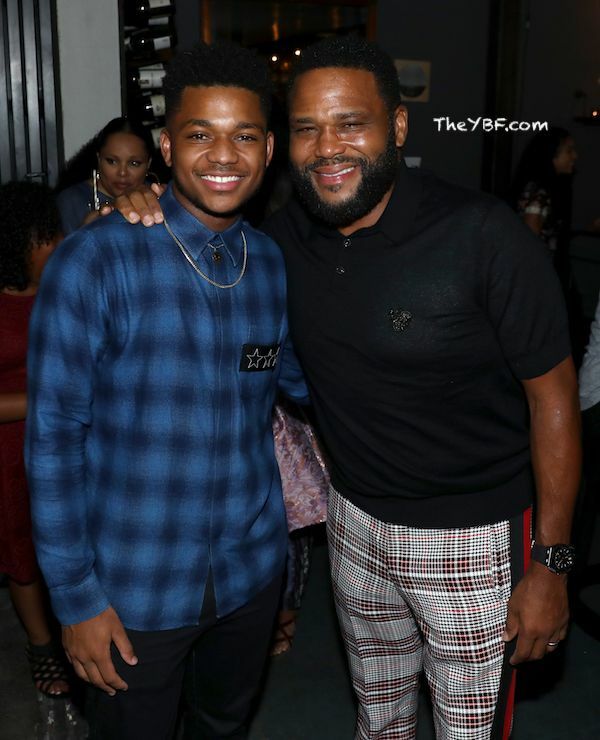 By the way, Nathan Anderson is "black-ish" star Anthony Anderson's son. Sweet! 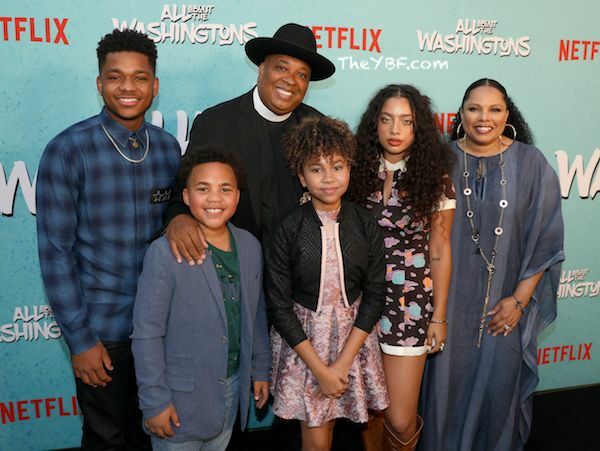 YBF correspondent Yolande caught up with Hip Hop's newest fictional family on the carpet at the Hollywood screening to get the scoop on the new Netflix series. "We actually came up with the main concept of it." Rev told TheYBF.com. "The concept was, Justine is pitching all these ideas whereever I go. Always. I'm busy saying 'I want to retire. I just want to get on a boat and cruise the world.' And she's truly just getting started. So that's where the conflict and the funny comes in." This literally sounds like "Run's House!" If you watched the show, Justine was always coming up with new ideas that Rev was hardly ever feeling. 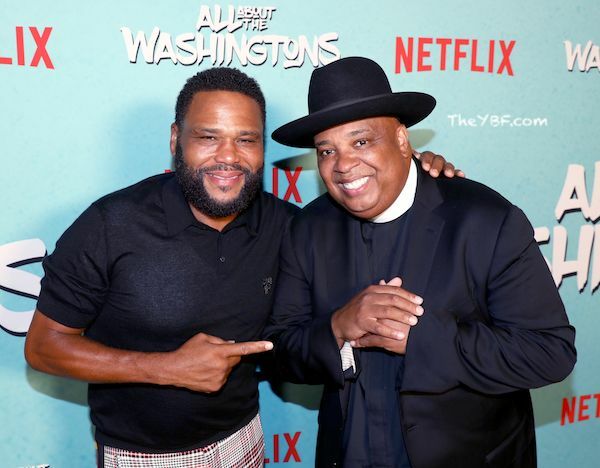 Season 1 of "All About THe Washingtons" is currently streaming on Netflix. PREVIOUS: LET THEM KNOW! John David Washington Said Put Some RESPECT On Mom Pauletta Washington's Name!